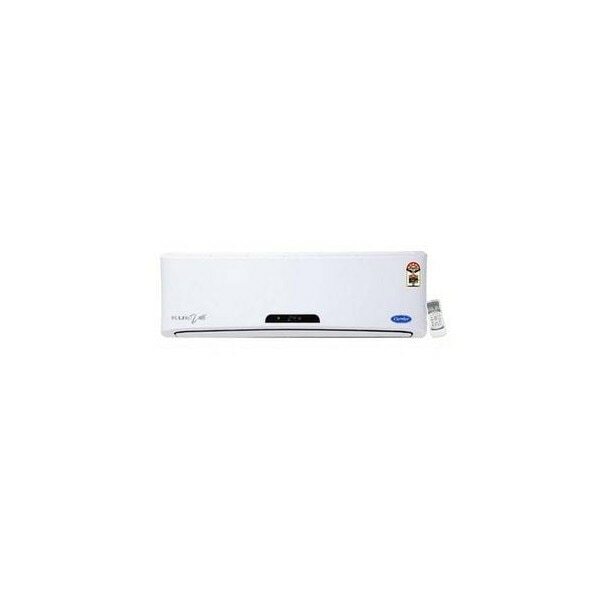 Price of Carrier Midea 5 Star 1.0 Ton Kurve Split Air Conditioner in the above table is in Indian Rupee. Carrier Midea 5 Star 1.0 Ton Kurve Split Air Conditioner prices varies regularly. Please keep on checking our site to find out the latest prices of Carrier Midea 5 Star 1.0 Ton Kurve Split Air Conditioner.